Synonyms: Ficus trigonata L. 1775. Urostigma verrucosum Liebm. 1851. Ficus crocata Miq. 1867. 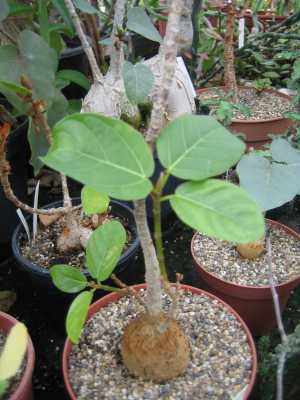 Ficus verrucosa, Hemsl. 1883. Ficus hemsleyana Standley 1917. This member of the Moraceae family was given this name by Paul Carpenter Standley in 1917. It is found from Bucerias to Sayulita, Nayarit in México. It grows in a well drained soil with some to lots of water and some to lots of sun. 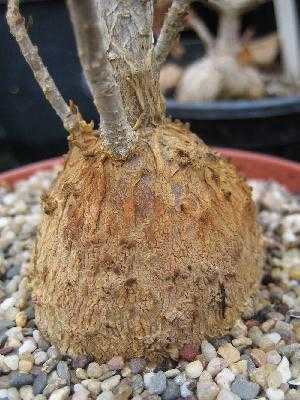 The stem can grow to 80 centimetres in diameter, the tree reaches fifteen meters height. The flowers are green.